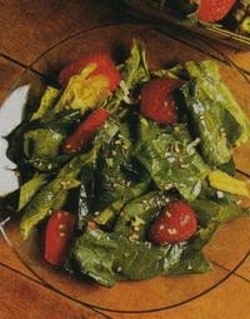 Fruity Salads - yep, that's what this page is about. What is your favorite fruit? Do you like fruits that are sweet and juicy? Or do you prefer fruits that are crisp and maybe even a little bit tart? Do you like citrus fruit? Whatever your answer, there is no doubt that fruit is nature's delicious way of providing an abundant source of vitamin packed goodness while at the same time giving us some real "eye candy". 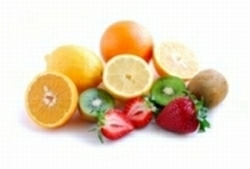 Fruit is colorful, beautiful to look at and very healthy to eat. And adding color to our diets is an important part of maintaining a healthy balance. Eat lots of leafy greens because they provide nutrients that fruit doesn't provide. But then mix it up with some delicious fruit which also provides certain nutritive value that leafy greens don't provide. Nuts! I mean, eat nuts as well. Adding nuts is a third leg of nutrition that your body needs and will love you for! 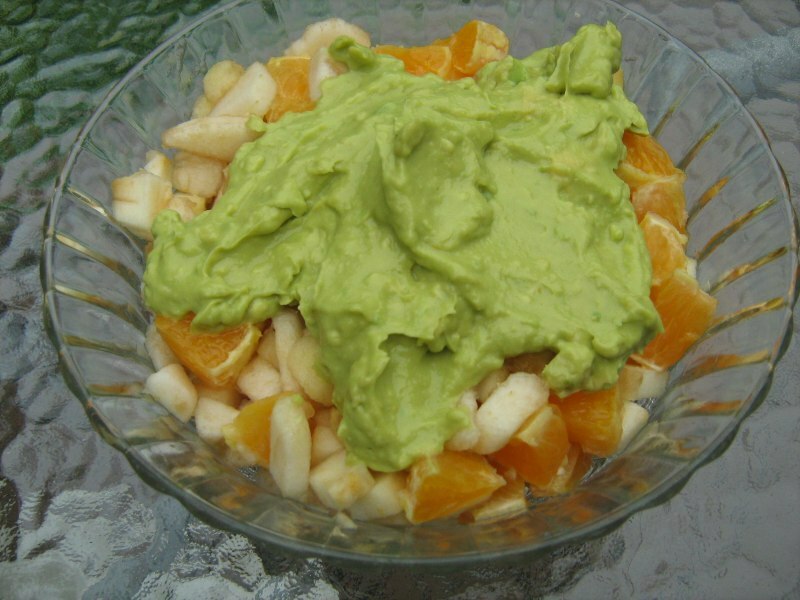 Fruity salads are a great way to add a delicious side dish to almost any meal. They can also be a terrific source for giving your family a healthy sweet treat for dessert at times. Try some of these fruity salads. They are all delicious in their own way...some citrusy (is that a word?) and some just plain sweet. And some that are perhaps a bit of both with a pungent dressing thrown in for good measure!